"Have you seen the forecast :-/" came the message - and there it was, not one but TWO rain drops indicating heavy rain for the exact time of our planned photoshoot. There was no postponing this - with Rachel due to give birth in just a few weeks we needed to document this time - and quick! 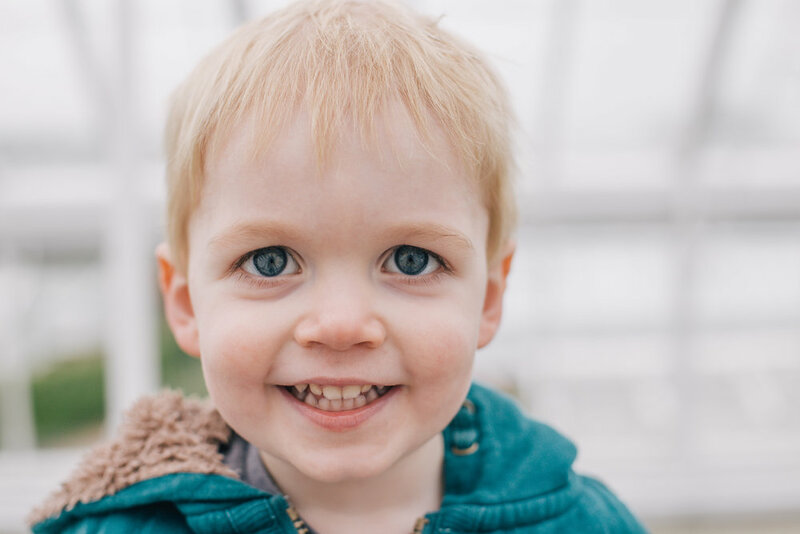 Thankfully we managed a few shots in the gorgeous greenhouses at West Dean before lunch and then the drizzle finally gave up and we were able to capture some moments outside too. 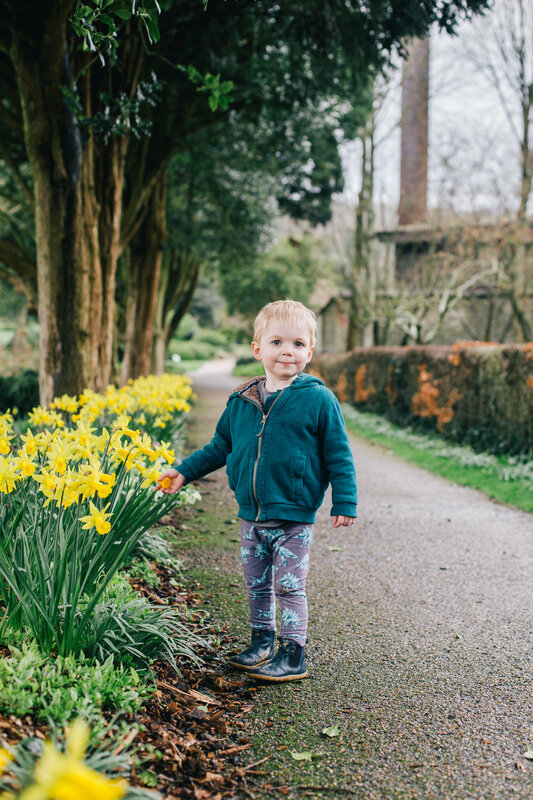 The stunning gardens and daffodils were the perfect backdrop for this family shoot. 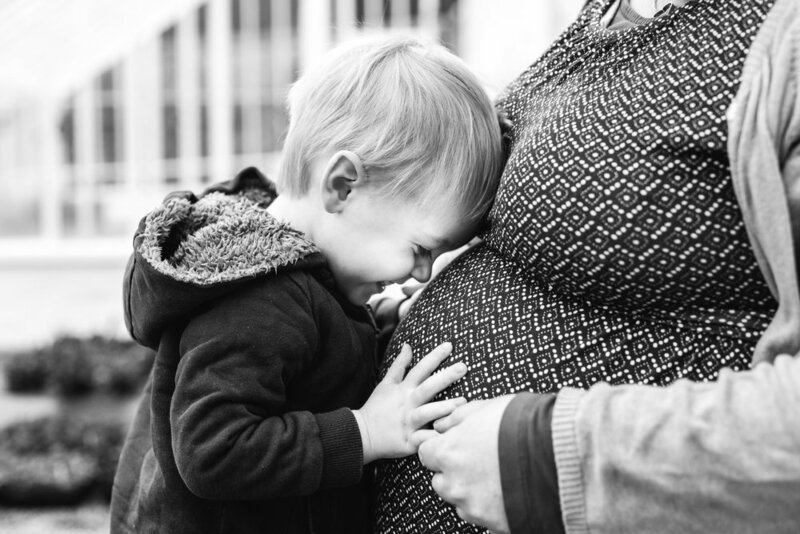 This is such a special time before Rachel and Andrew's second baby comes along. 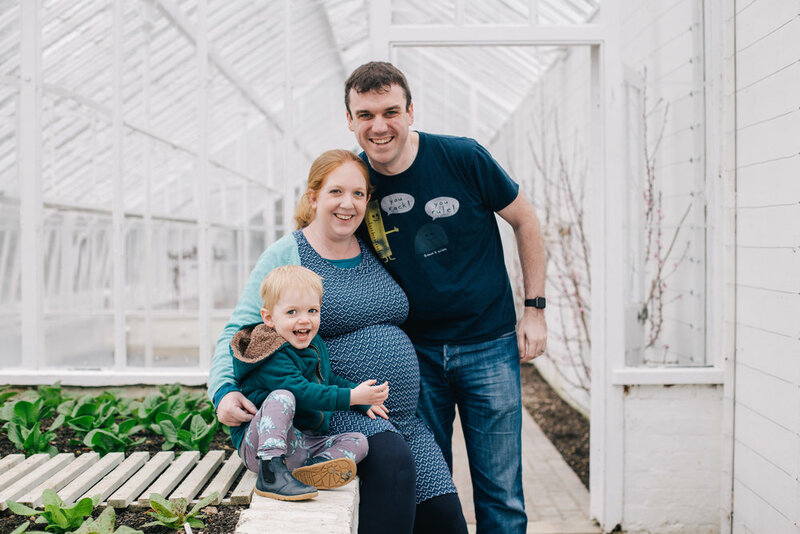 I always feel incredibly nostalgic looking back at photographs of the three of us before our Eleanor was born. 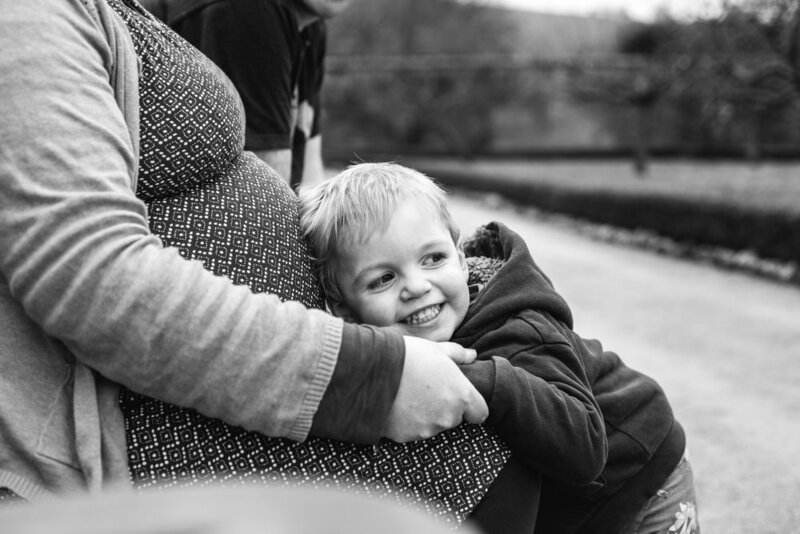 I cannot WAIT to meet their boy when he arrives (soon, for Rachel's sake!) and I will be sure to share images of him just as soon as they let me through the door! 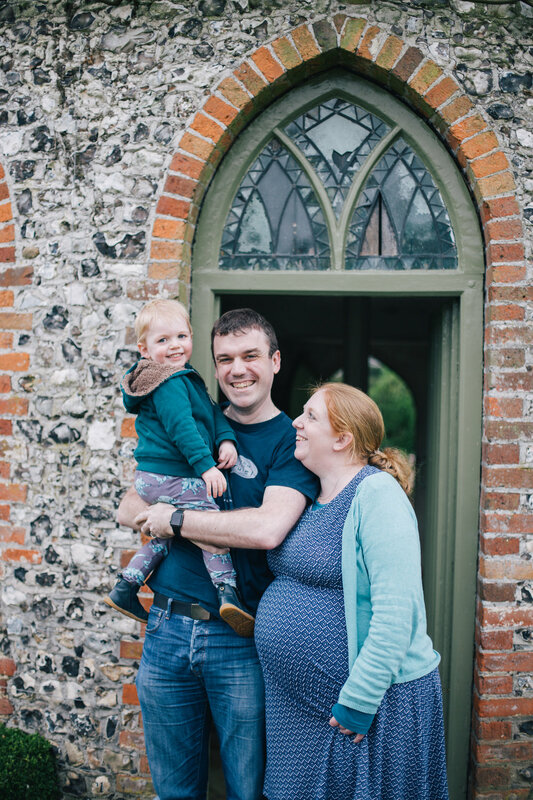 Enjoy this little selection of this beautiful spring maternity photo session at West Dean.